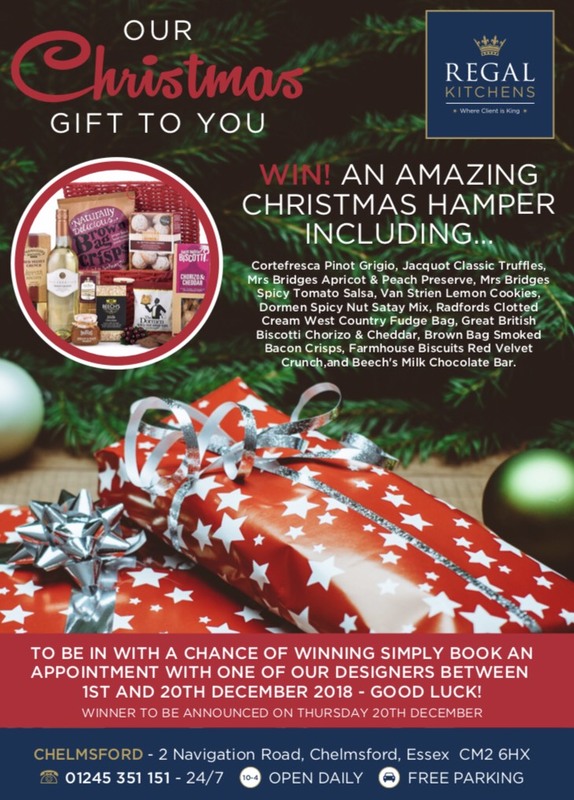 Anyone who visits one of our showrooms during December 2018 and books an appointment with a designer will be entered into our Christmas Hamper free prize draw. 24/7, 7 days a week for phone enquiries. 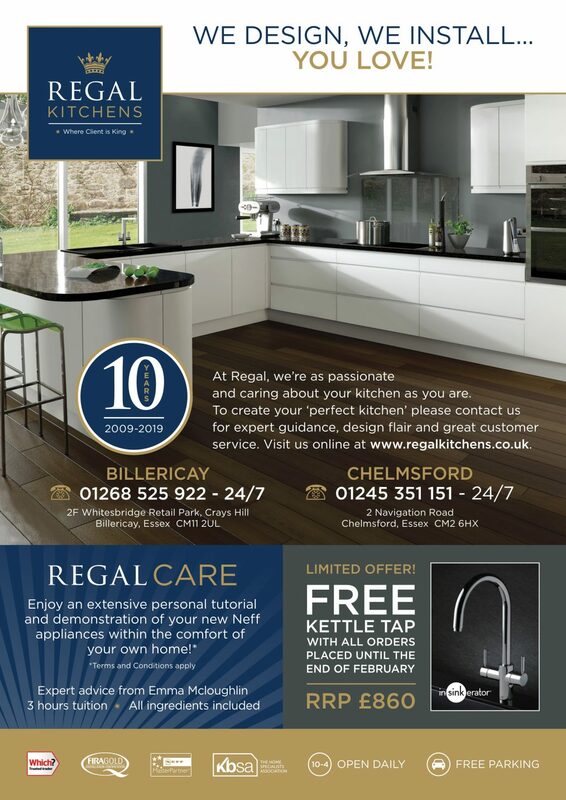 We have showrooms in Chelmsford and Billericay.  Arrange a consultation with a FREE home visit. Registered office: 16 Heronsgate Trading Estate, Paycocke Road, Basildon, Essex SS14 3EU.